As true as they say that dudes are usually the more interested, ladies can also play favorites, when it comes to cars. Here’s a post dedicated to just that. Of course one of the things that girls would look into is the exterior, although a car’s interior count a lot too. But it really all depends on the person’s character. 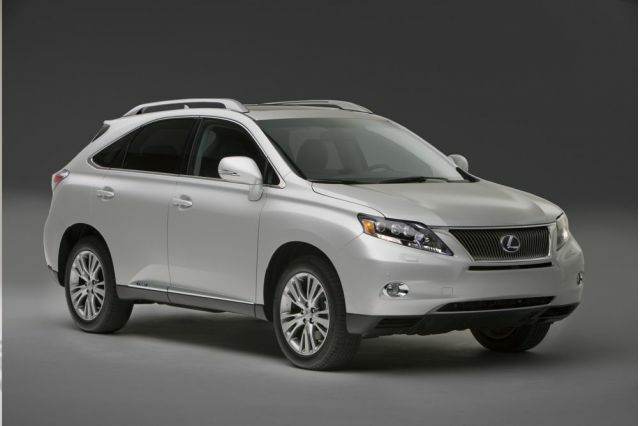 Sometimes people with the softest of features pick a really fierce car like a lexus rx 450h. This brute of a car has a Remote Touch controller that makes use of a single device to consolidate climate, entertainment and navigation functions inside its cabin. More than that it boasts of improved fuel economy, which is a great feature, if you ask me. Here’s a snapshot of the lexus that I speak of. Then there’s also this curvaceous buick enclave. Its make has touches of retro feel in it coupled with a very tasteful and classy interiort. 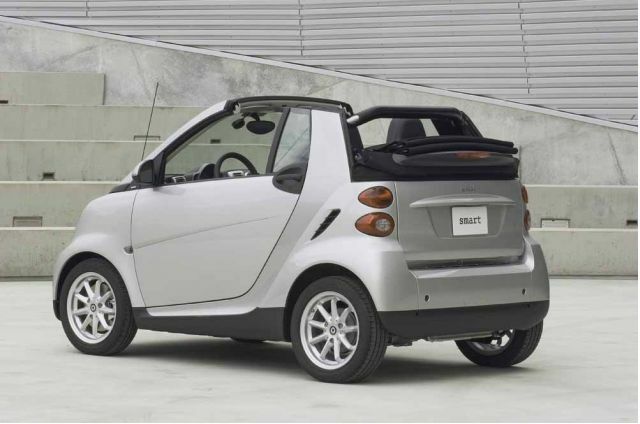 Its voluptuous curves and graceful lines will surely make this one a knockout but I still lean towards the smart car. Aside from its being the less pricier of the other two, I’ve always loved micro cars. It’s really either a micro for me or a fierce looking truck. Nothing in between. And it so looks like it is built exactly for ladies – its body panels are built with dent resistant plastic. I know, I can’t be more right here. It looks like a real fun car. There may not be a handful of might features in it but it’s still a fuel economy great looking car. Take a peek!